Leicester City manager Claude Puel has claims he’s confident Southampton will remain in the Premier League at the end of the season. 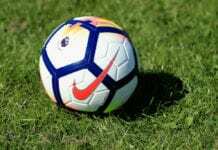 The Foxes host Southampton at the King Power Stadium on Saturday after their shock FA Cup loss to Newport County last Sunday. 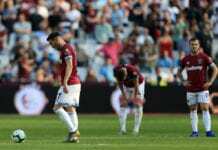 Leicester City have won three of their last four games in the Premier League, beating the likes of Chelsea, Manchester City and Everton in the process, as they sit in seventh place on the table. 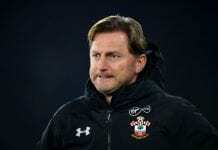 Puel, who hasn’t lost in his last four games his former club, Southampton as Leicester boss, has been impressed with the Saints under Ralph Hasenhuttl. With the Austrian picking up 10 points from their last five league games. 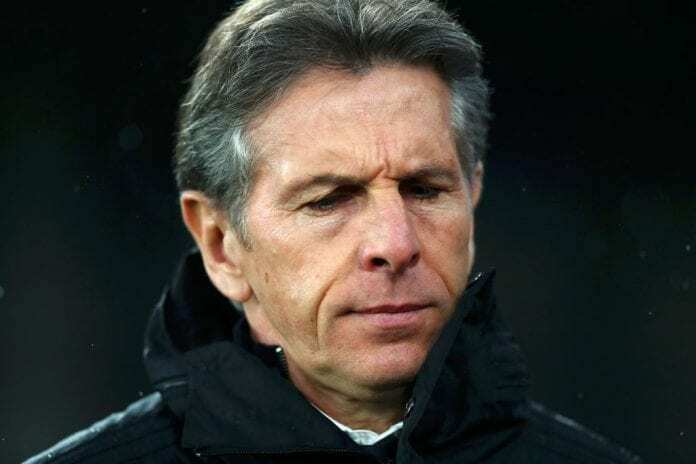 “Of course they will,” he said Puel, when asked if he expects Saints to pull clear of relegation trouble, as quoted by Daily Echo.